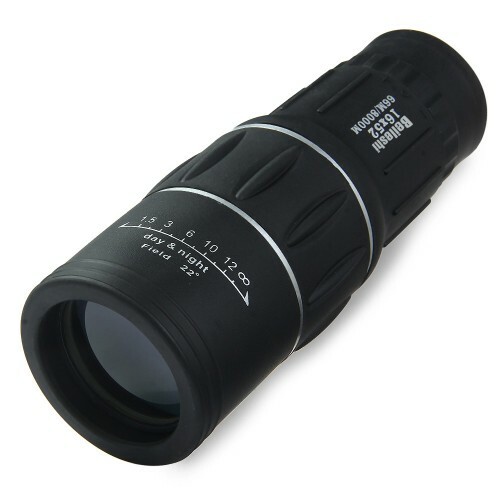 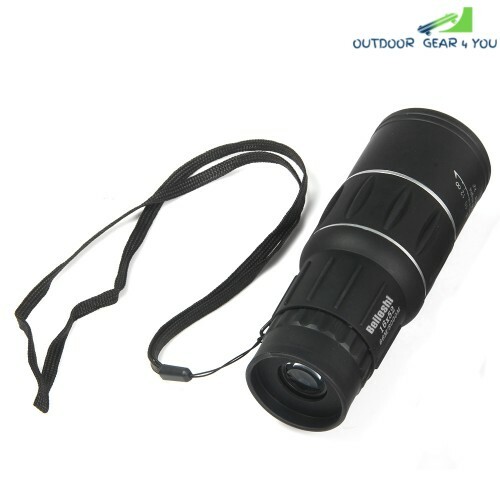 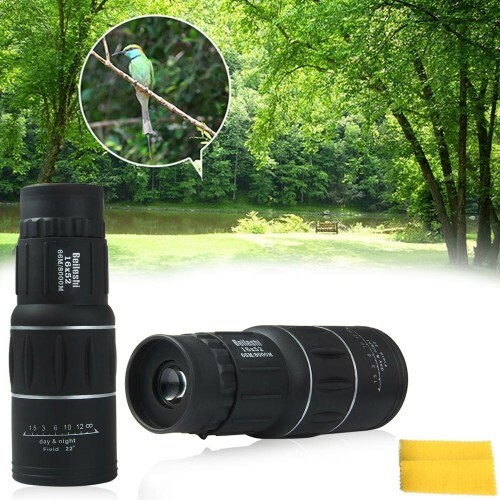 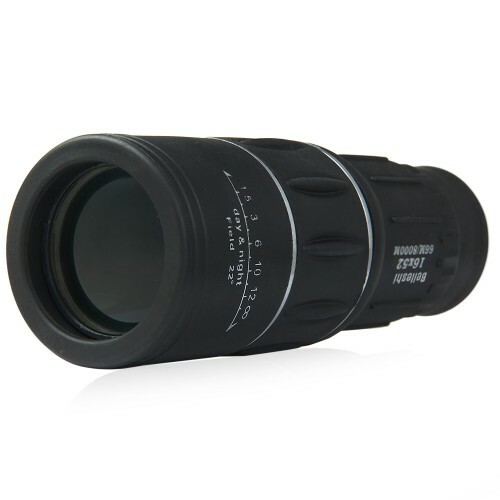 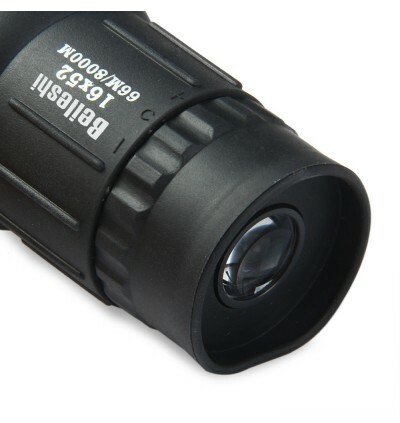 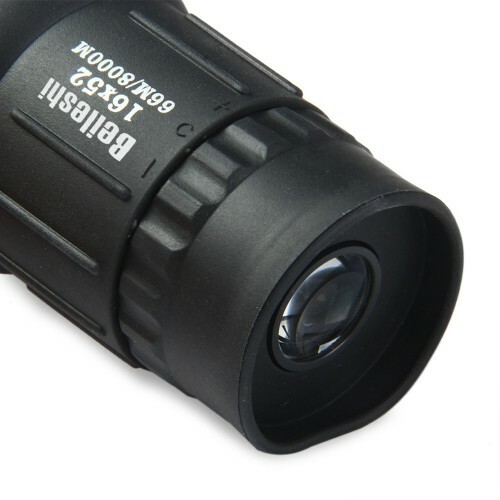 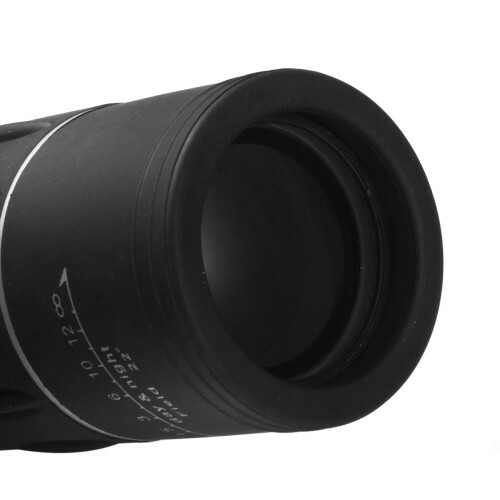 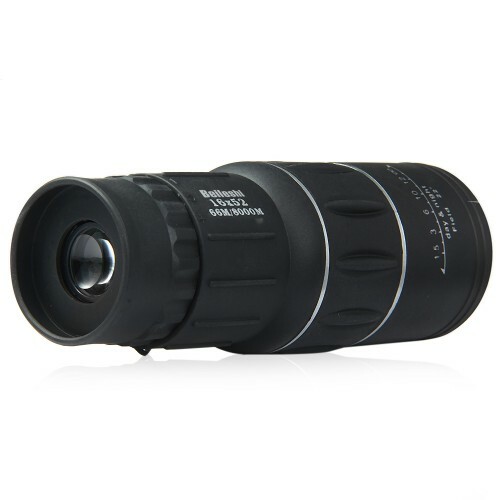 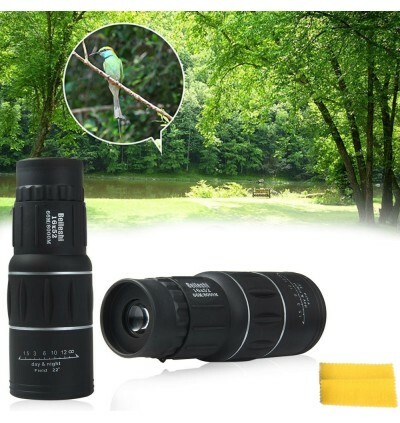 This 16 x 52 Dual Focus Optic Lens Monocular Telescope, helping you see just about any target, whether you are searching for birds, hunting, climbing, trying to get a better view of the stage or even at your favorite team sporting event. 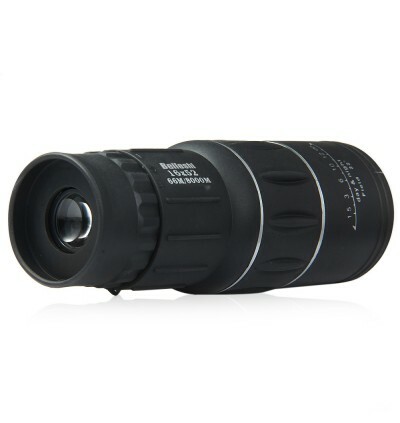 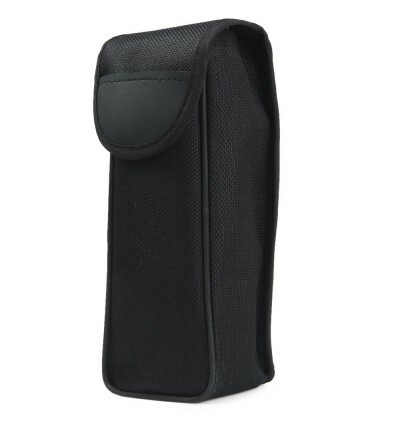 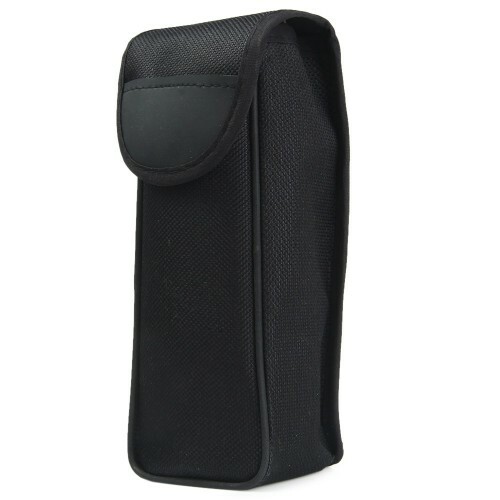 - This product have dual focus capability. - The fully coated optics, meanwhile, guarantee superior light transmission and brightness, helping you see just about any target, whether you're searching for birds or trying to get a better view of the stage. 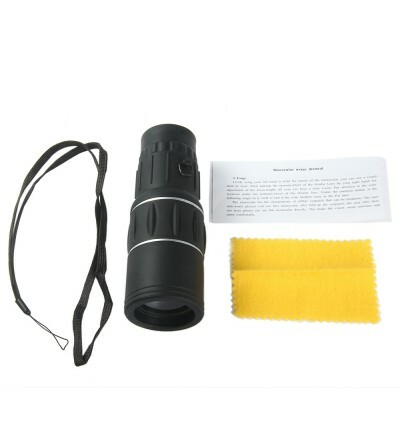 - The farthest vision: 1000m. 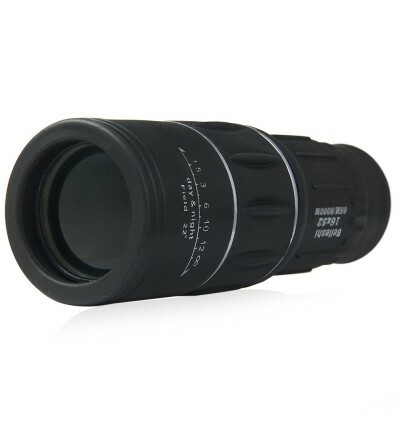 - Closest focusing parameter: 66.